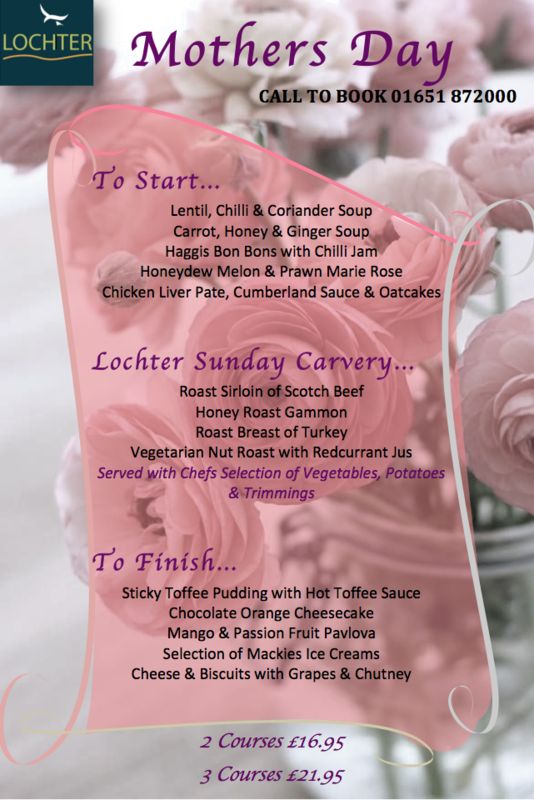 Mothers Day or Mothering Sunday is known as a day to celebrate our mothers by showering them with gifts, cards and/or taking them out for a nice lunch….. did we mention Lochter is holding a special Mothers Day Sunday Carvery? 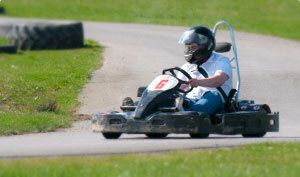 Click Here for a look at our menu. 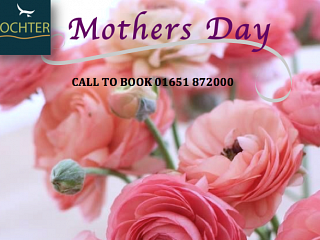 Mothers Day on Sunday 30th March is a perfect excuse to treat your Mum to a scrumptious lunch at Lochter.